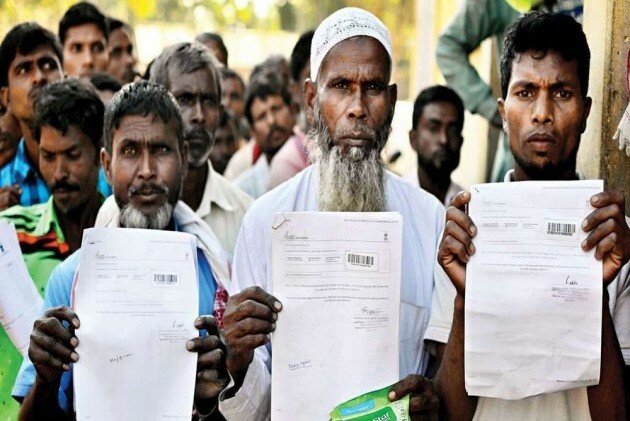 On Thursday morning, the official handle of BJP quoted party president Amit Shah on the National Register of Citizens (NRC), an initiative aimed at weeding out illegal immigrants. “We will ensure implementation of the NRC in the entire country. We will remove every single infiltrator from the country, except Buddha, Hindus and Sikhs: Shri @AmitShah (sic),” the tweet read. While several twitter users slammed the BJP for such a highly communal tweet, that excluded Muslims from their idea of India, one tweet which went completely viral came from a Sikh gentleman named, Avtar Singh. The tweet which instantly won many hearts, was retweeted over 2.5k times and liked by more than 10k users. Kindly don't use Sikhs for your votes….we will be happy if you remove "sikhs" as well from your tweet….muslims are our brothers as much as Hindus or other religions…. Prime Minister Narendra Modi has also expressed a similar sentiment that the BJP will focus on passing the Citizenship (Amendment) Bill once it returns to power after the Lok Sabha elections, indicating that the party has no plans to back off on an issue that spurred intense protests in the Northeast for months. Terrible Twins (Jumla Jodi) deliberately make communally divisive statements everyday. Suggestion: Ignore. Stay on main conversation: jobs,farmer distress, under-performing economy & destruction of institutions. Save the Constitution. London based journalist, Salil Tripathi said that he felt bad for the Parsi community if they had tried to enter Gujarat as refugees today. Popular YouTuber, Dhruv Rathee, too expressed shock calling it a threat by Amit Shah to eliminate all Atheists, Muslims, Christians, Parsis, Jews, Agnostics from India. Is Amit Shah threatening a mass exodus of all Atheists, Muslims, Christians, Parsis, Jews, Agnostics from India?